How to play Monsters vs Heroes! Learn how to play monsters vs heroes with the simple video of TheGameBoyGeek! 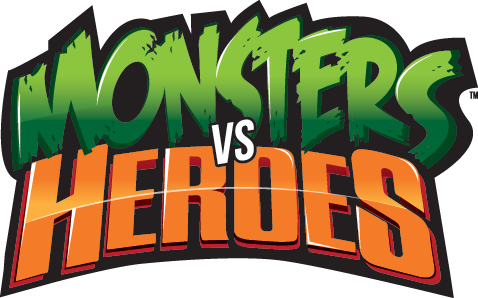 Heroes vs Monsters is very easy to learn and very fun to play.